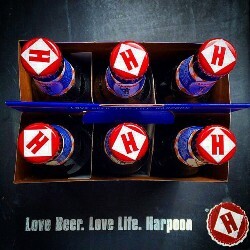 Harpoon Brewfest 5k - New Hampshire's Most Beer-Filled 5k! The 3rd Annual Harpoon Brewfest 5k is returning to historic Applecrest Farm in Hampton Falls, NH on Sunday, September 8, 2019 for another Autumn day of scenic New England running! But this is more than just a road race – you’ll get treated to an after-party featuring fresh apples, pie, ice cream, cider, and plenty of craft beer from our friends at Harpoon Brewery! All runners get an awesome short-sleeve commemorative race tee! You read that right! 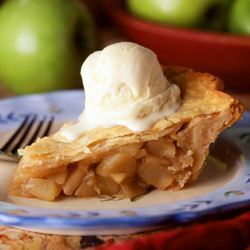 You get free apples, pie, ice cream and cider after the race! 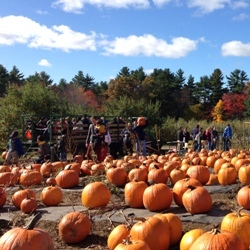 Bring the whole family and enjoy all that Applecrest Farm has to offer, including a petting zoo, hay rides, pick-your-own apples/pumpkins, and more! As if all that wasn’t enough, runners 21+ get treated to a post-race party including as many Harpoon brews as you can responsibly drink! 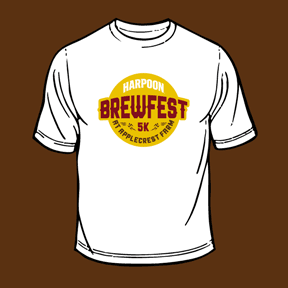 Click the button below to reserve your spot at The Harpoon Brewfest 5k!